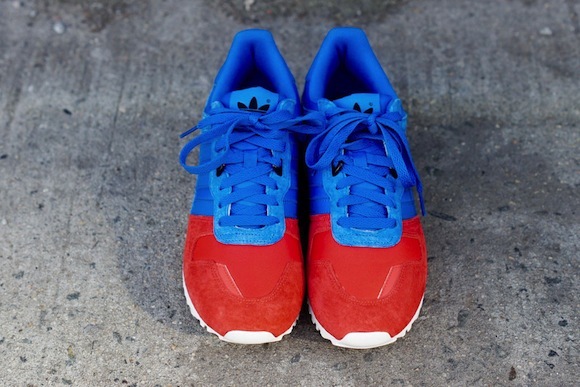 Adidas just whipped up a sick colorway for their ’80s runners classic model, the ZX700. 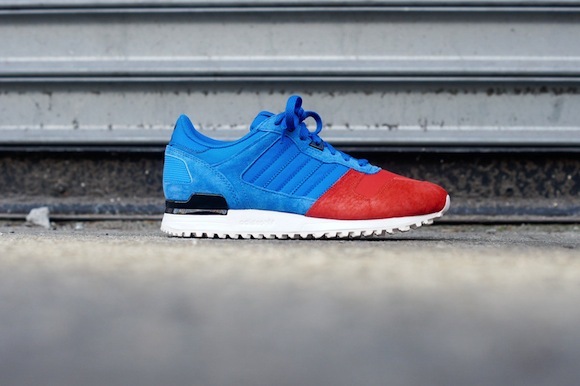 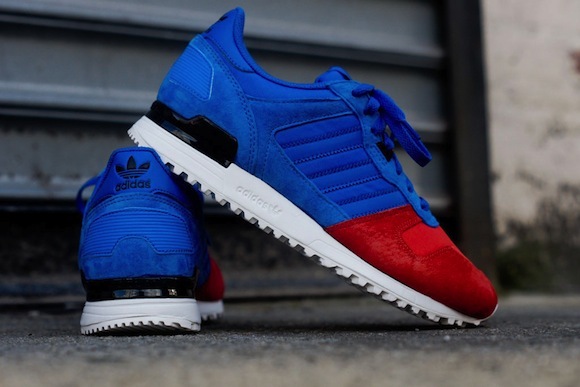 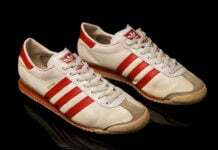 The ZX700 is seen sporting a sick blue upper which fades down to a blood red. 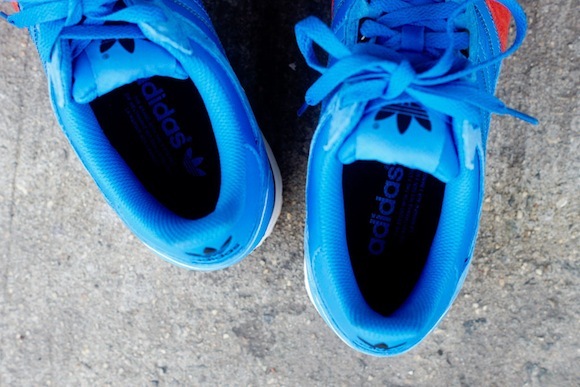 The whole model is covered with premium suede and synthetic nylon, which gives it a shinier and sleeker look. 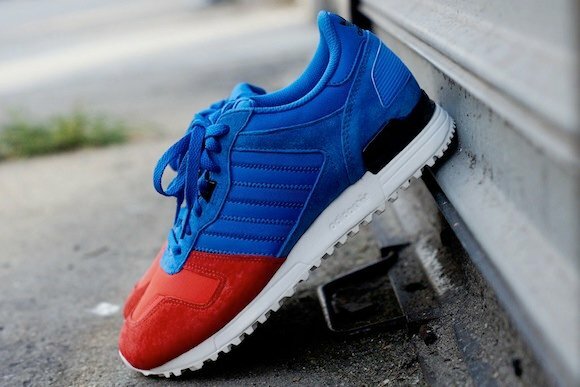 The Adidas ZX700 finishes off on a crisp white mid-sole. 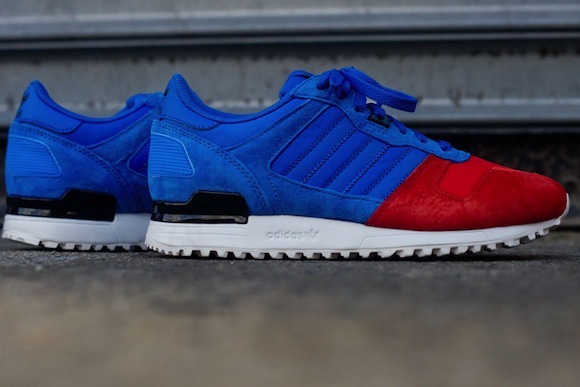 The Adidas ZX700 (Blue/Red) is now available at select locations, such as Kith. 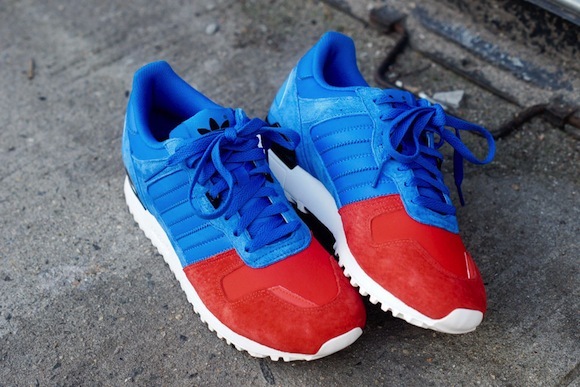 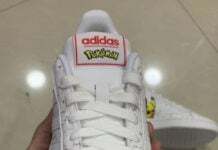 For $75, this is a steal for many Adidas lovers. 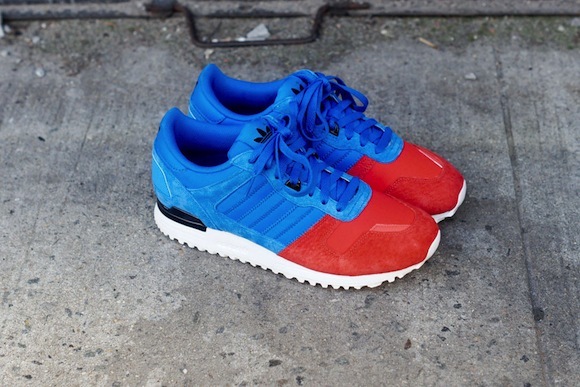 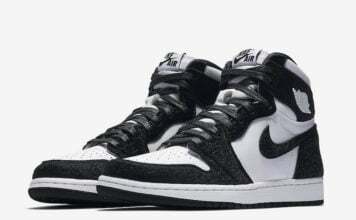 Let us know what you think about this new colorway after the release.